Rosie is a mum of two, a GP, and a passionate advocate of sling and carrier use and education about why babywearing matters. She founded one of her local sling meets with some friends in 2012 and it has been wonderful to watch happy parents and their babies spread the word about sling use far and wide across the area. She runs the Sheffield Sling Surgery, a consultancy and sling library service which reaches hundreds of families across the region every month. 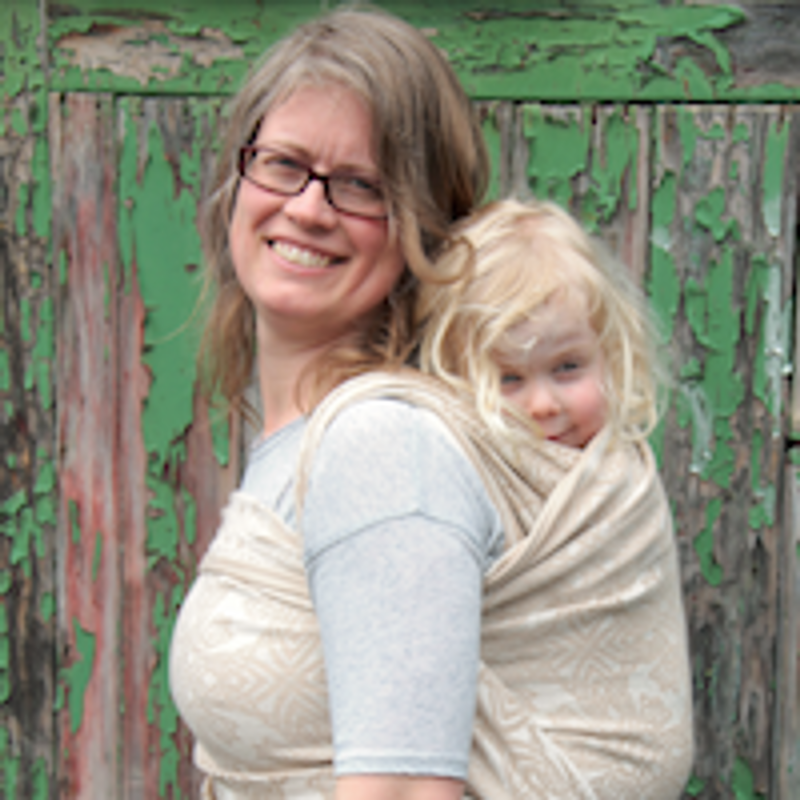 She has been trained by several schools and is registered with the British Association of Babywearing Instructors. She is very active in educating about the positive effects of carrying children, writing for magazines and websites, organising workshops and large events. She has close links with the local parenting resources, and trains babywearing peer supporters through the Born to Carry Initiative.